Fire Protection System is a fully-integrated system to help keep you and your home safe from potential disaster. It does not just notify you, but also informs first responders of your emergency. Braderic Security LLC integrates all your services into a single connected solution. 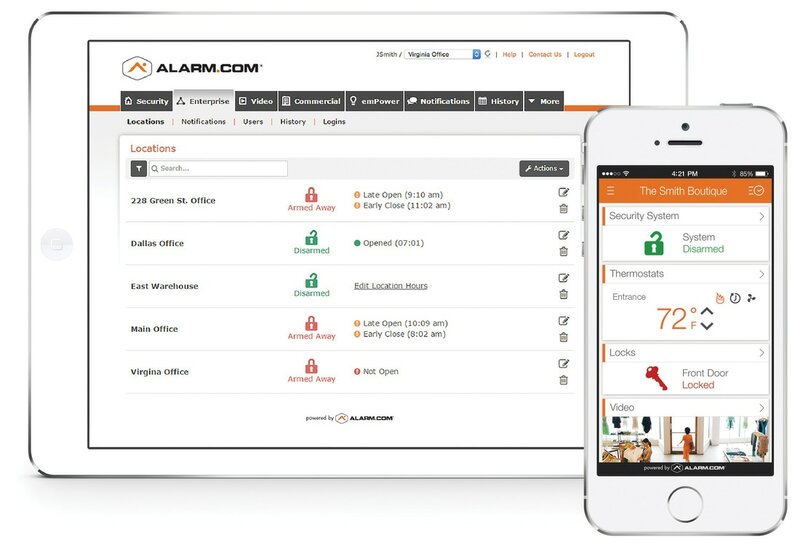 That means while your at the office, on vacation, asleep, or on the couch, you and your home have the greatest security solution for fire protection.